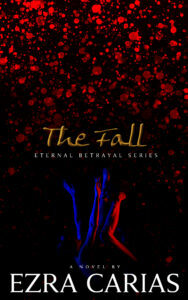 Michael, Lucifer and Gabriel are asked to deliver a message to the Nephilim. 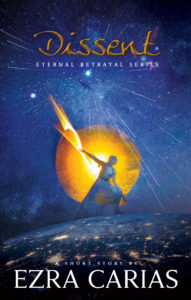 An angel witnesses the fall of Satan as he tries to fulfill a mission from God. 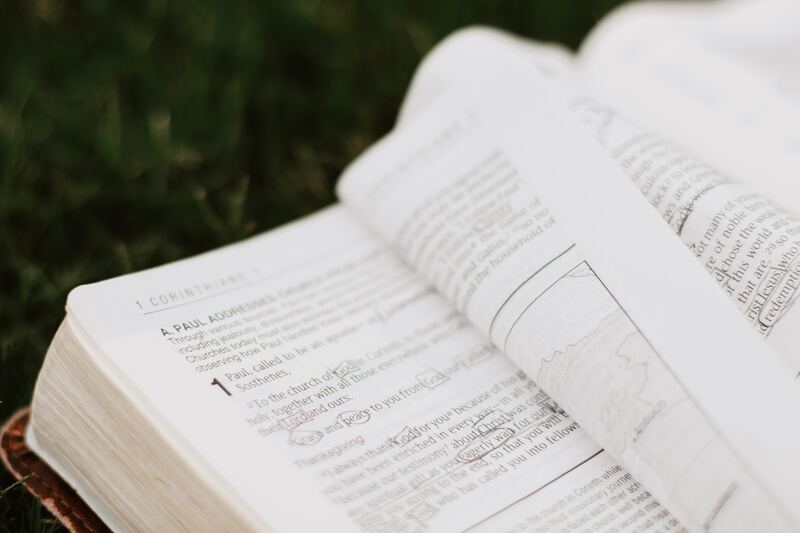 Bible passages to reflect on everyday of the year. 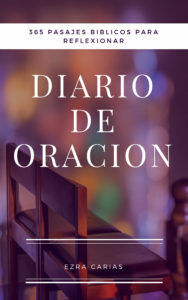 Este libro contiene pasajes bíblicos para cada dia del año. 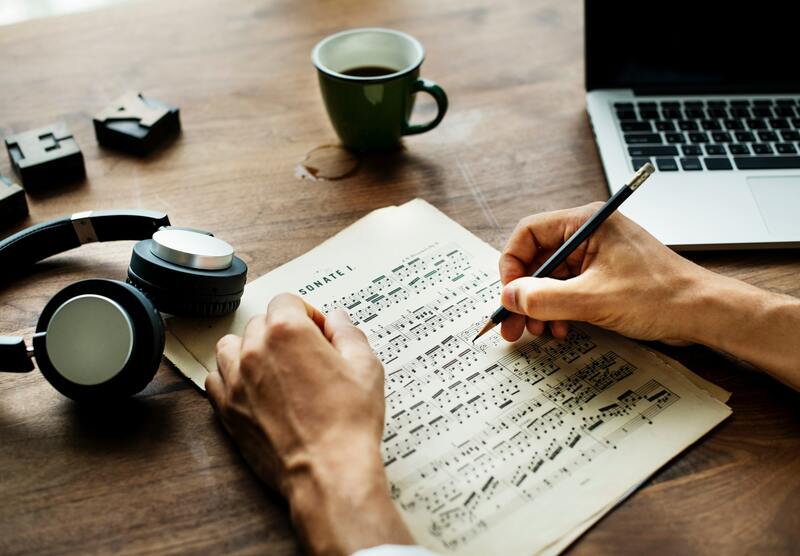 Tiene espacio en el cual puedes hacer notas acerca de los pasajes. 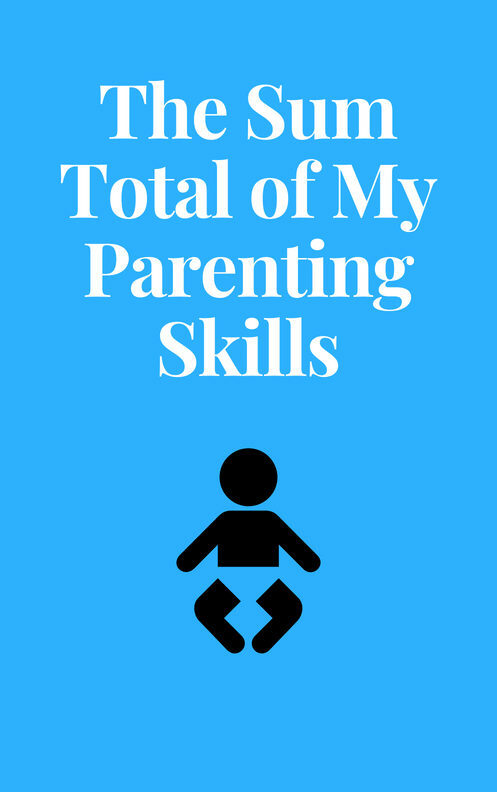 A journal in which you can record nuggets of wisdom regarding parenting. 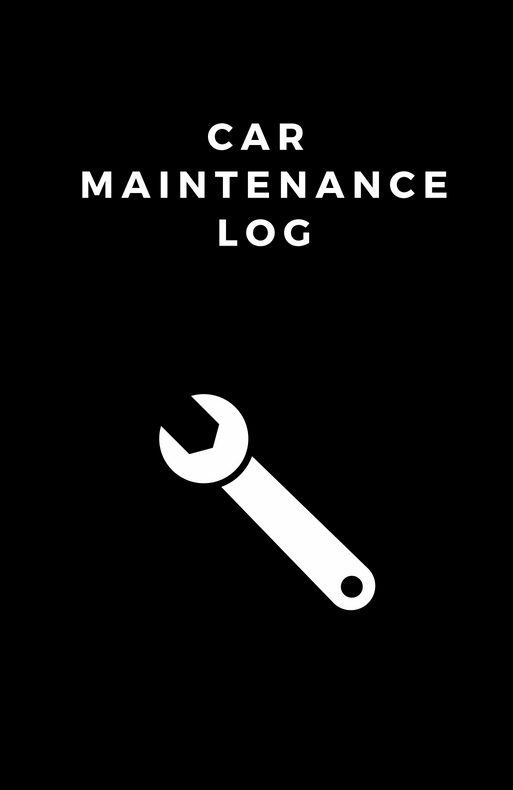 A logbook to record the maintenance performed on your car. 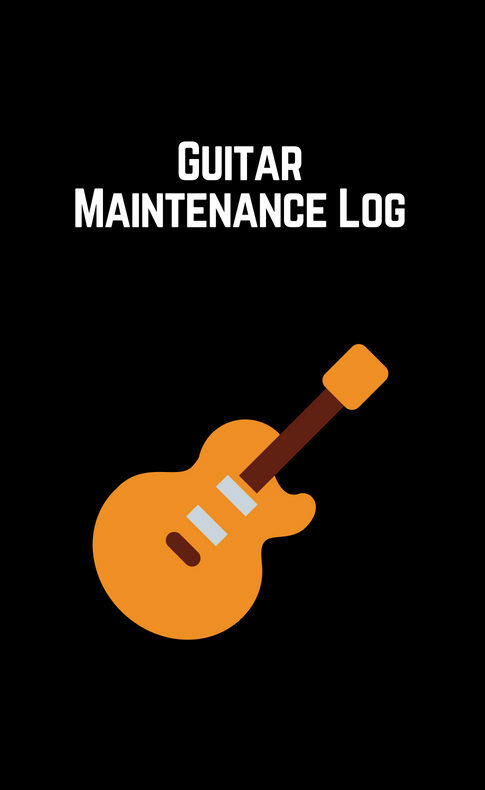 A logbook to record all the maintenance performed on your guitar. 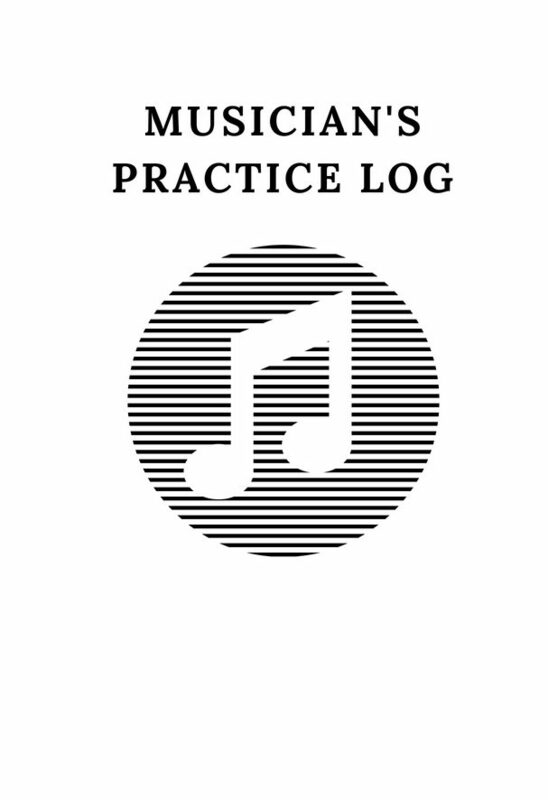 A notebook to record your progress as a musician. 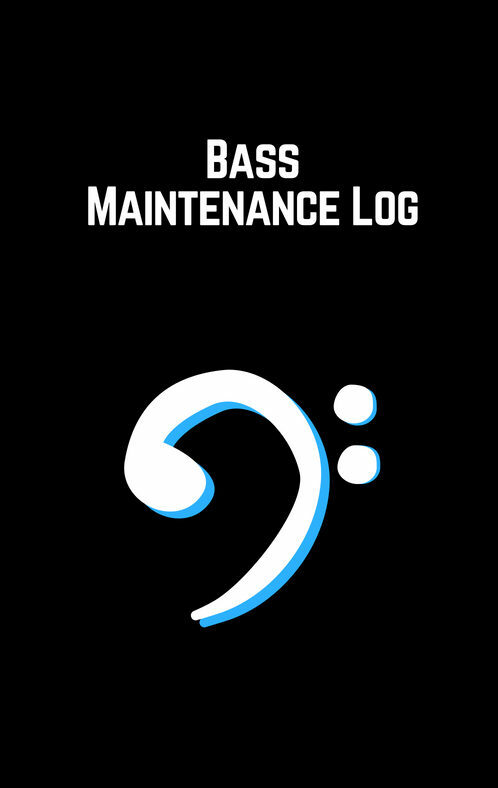 A logbook to keep track of all the repairs and maintenance done on your bass. 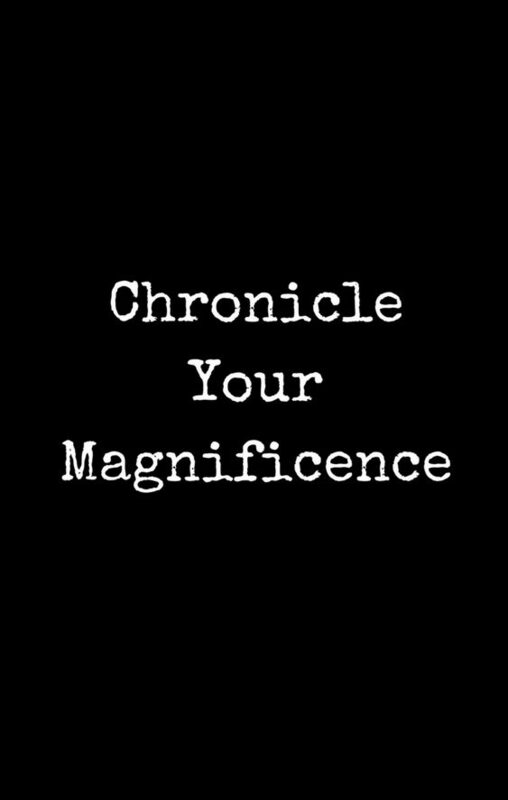 A journal to record your awesomeness. 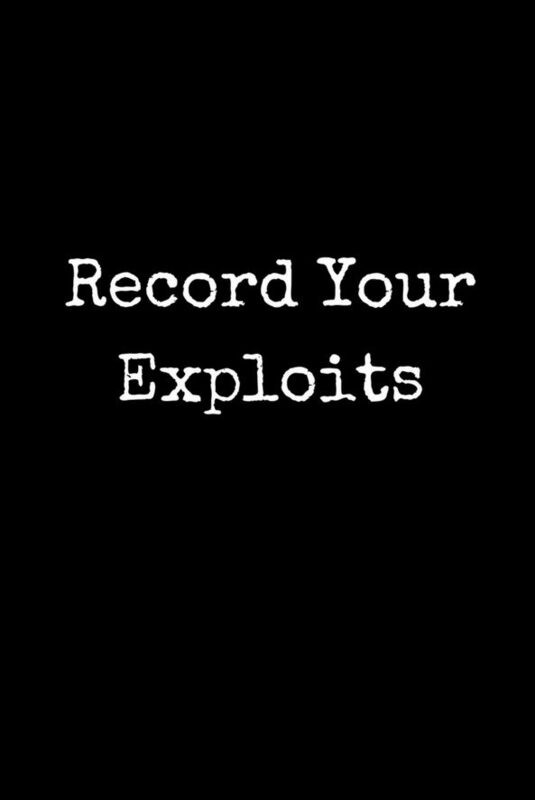 A journal to record your awesome thoughts. 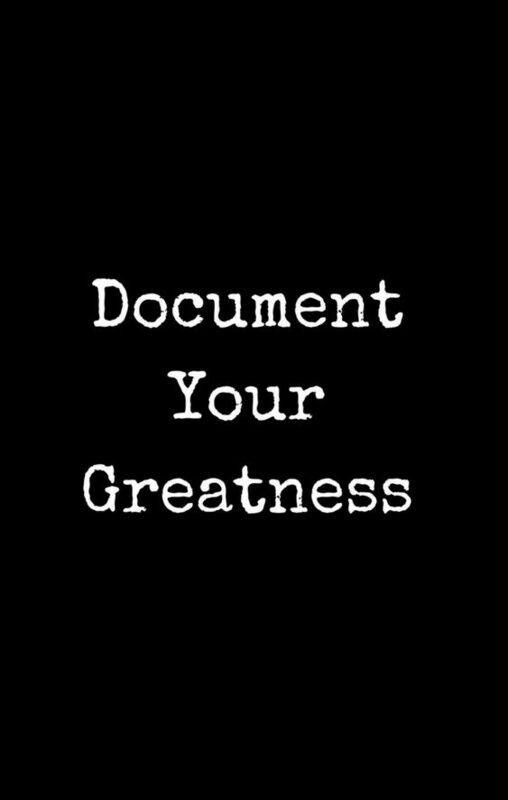 A journal to record your awesome deeds. 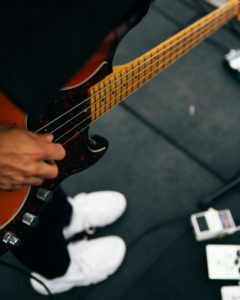 A method book for the 7-string bass guitar. 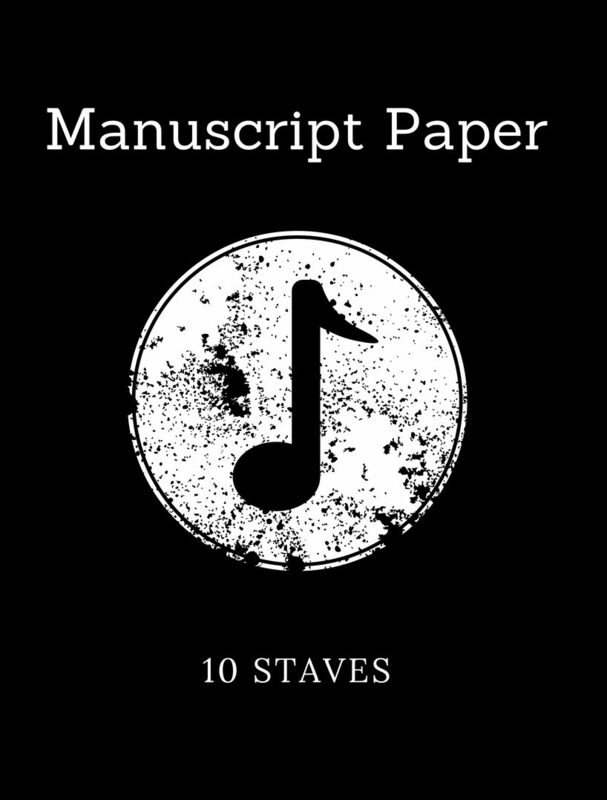 A book explaining the method I use to create scores, rhythm charts and any type of professional sheet music. Bible passages with a small commentary designed to encourage you to deepen your relationship with God.